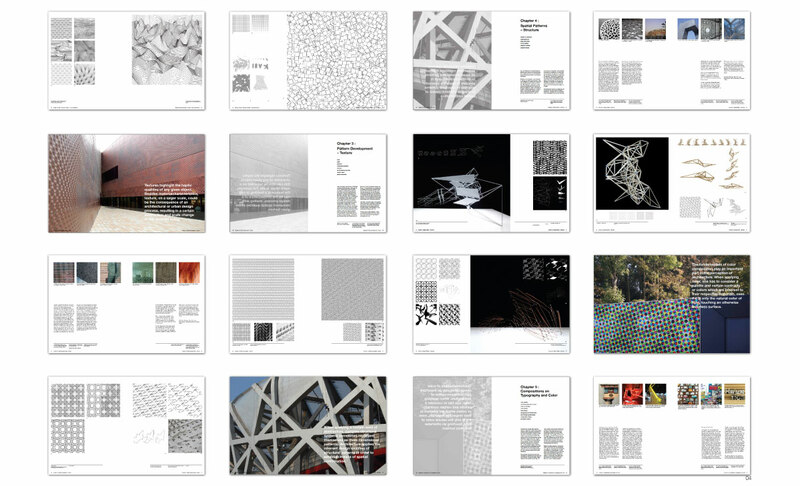 textures and structures as well as form and spatial development. 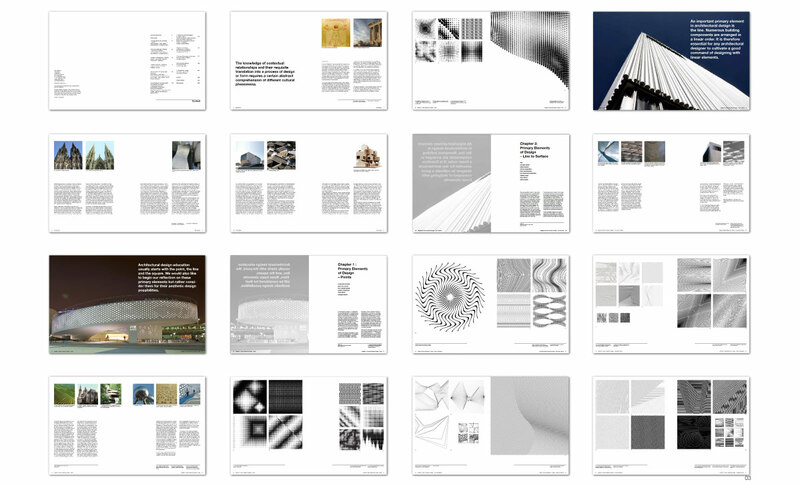 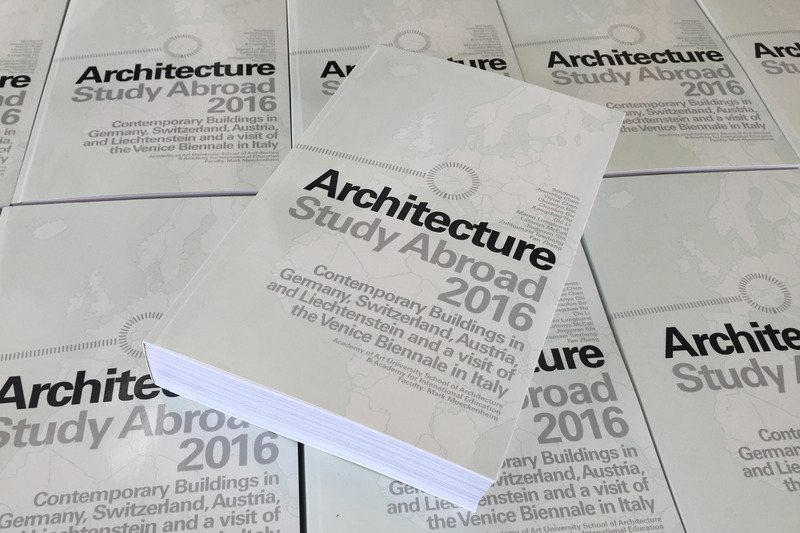 The book features more than 800 examples of abstract compositions that relate to architectural design methods and principles. 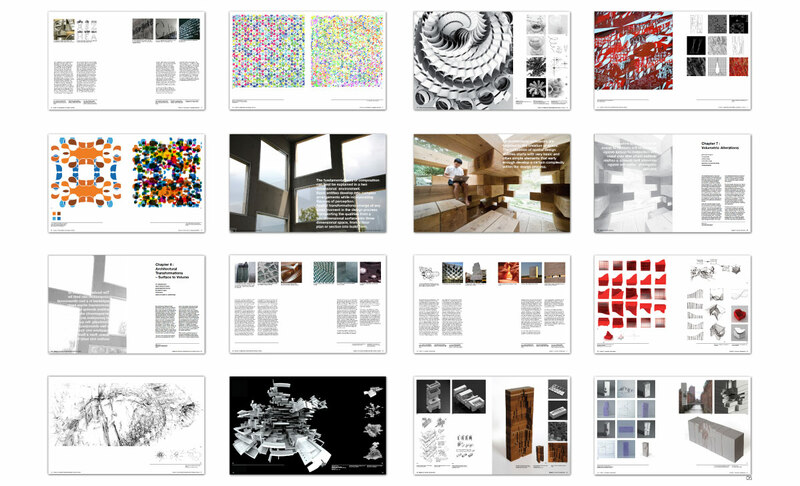 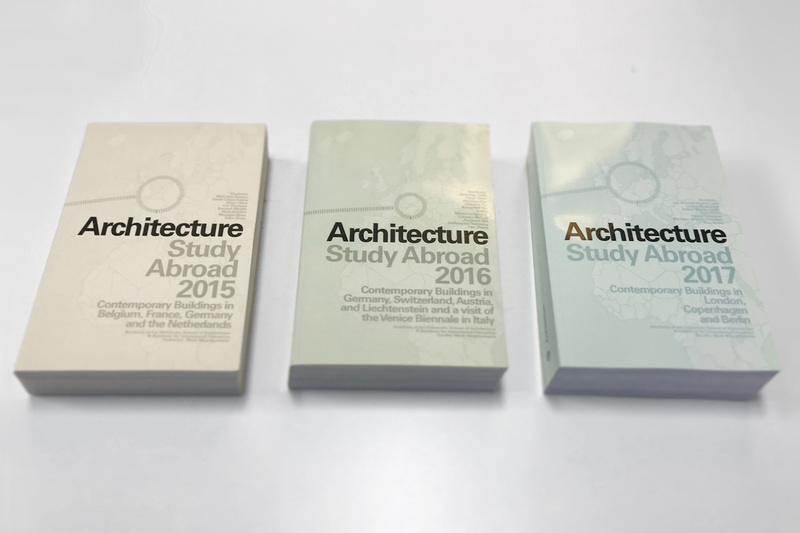 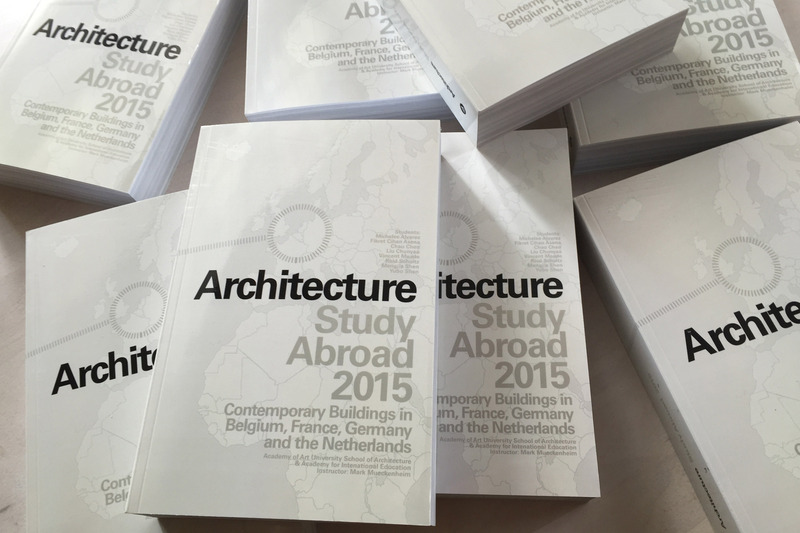 These methodologies find their ground in the work of contemporary architectural design practice while still being highly applicable to other related creative fields. 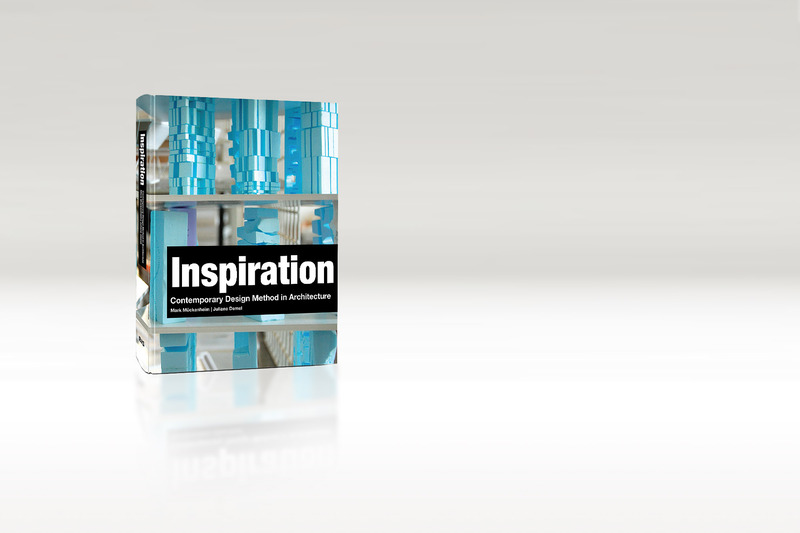 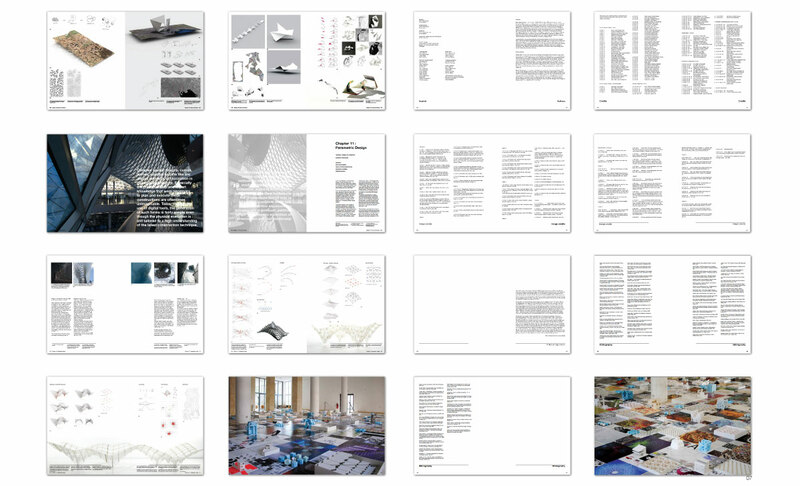 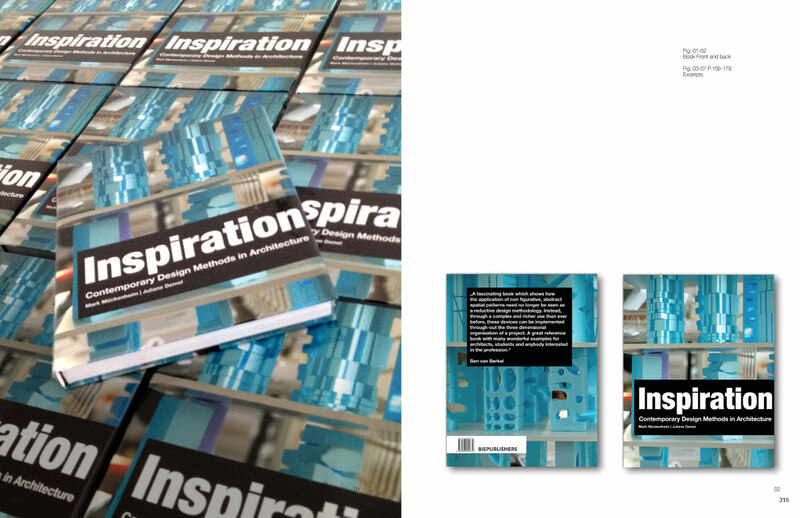 Inspiration showcases hundreds of examples models, sketches, drawings, and renderings of abstract architectural design applications. 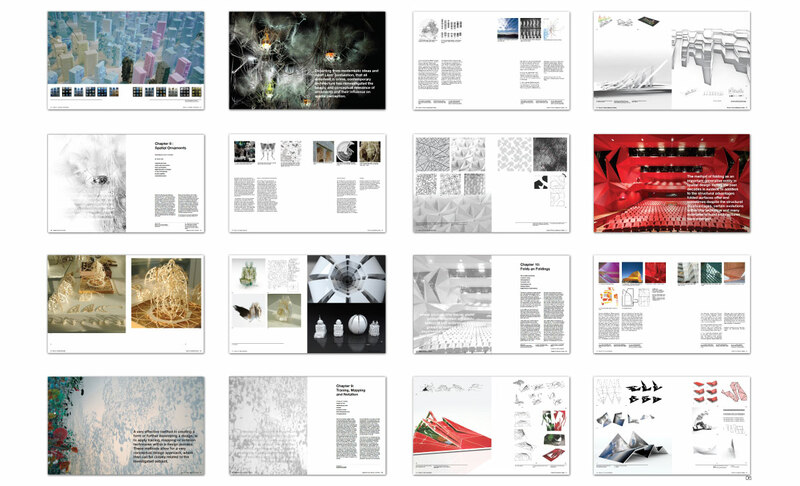 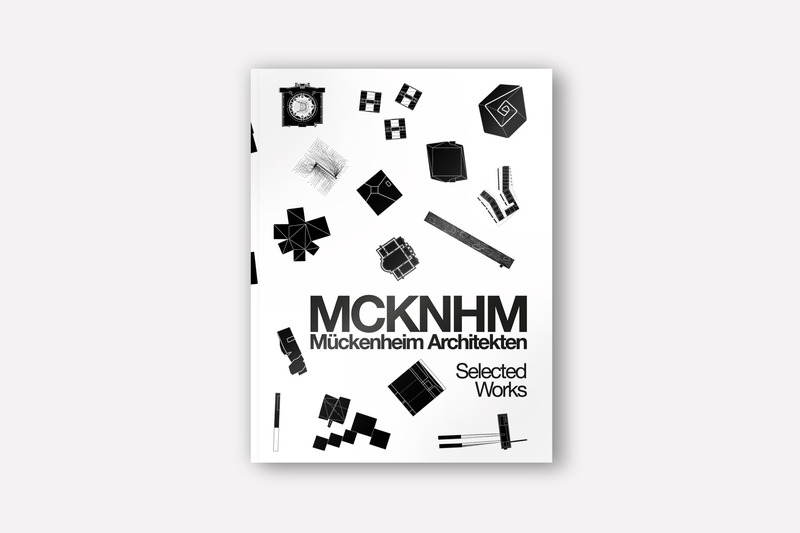 In addition to this substantial body of visual work the book also documents and details the generative process and production of these design creations.